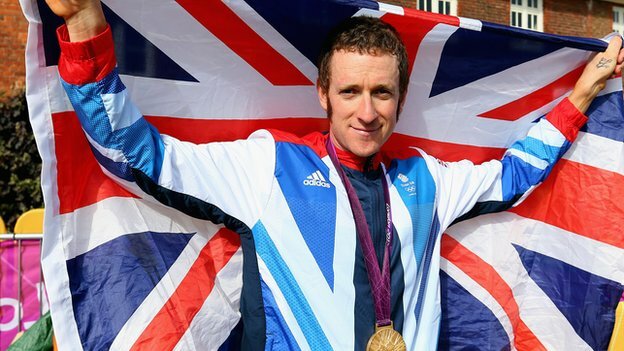 ← Bradley Wiggins wins Tour De France!!! The British Gold Medal list so far………..
Yipee we have some Gold Medals even though we are not at the top of the Medal table, it’s still something to celebrate and shout about. So here is a breakdown on who has the achieved the Gold Medals (Hopefully more to come)!! Bradley Wiggins Cycling Men’s Individual Time Trial!! How he did it: Having barely taken off his yellow jersey, the Tour de France winner clinched gold in the Olympic time trial with a time of 50 minutes and 39 seconds. Wiggins completed the 44km course through the streets of London’s commuter belt in an impressive 42 seconds ahead of Germany’s world champion Tony Martin. Interesting fact: With seven Olympic medals to his name, Bradley Wiggins has overtaken Sir Steve Redgrave as Great Britain’s most decorated Olympian of all time. Redgrave has more gold medals though, winning five to Wiggins’ four. 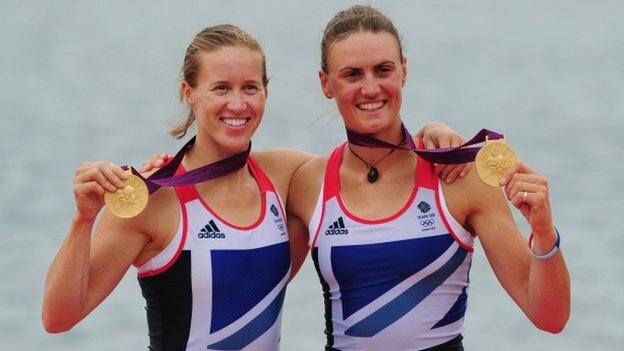 How they did it: Four years ago, Helen Glover was an aspiring hockey player and Heather Stanning was embarking on a career in the Army. Now they are Olympic champions having led from the front in the women’s pairs final. They become the first women to win rowing gold for Great Britain and the country’s first gold medallists at the 2012 games. Interesting fact: Heather Stanning’s school yearbook predicted that she would be their first Olympic gold winner. Here is hoping there is plenty more to come!!! This entry was posted in Olympics! !, Sports News!, Style and Trends and tagged Gold Medals, Olympics. Bookmark the permalink.